英文引用格式：Yang Fengrui，Dong Zhiming.Research and analysis of the fifth generation mobile communication system[J].Application of Electronic Technique，2015，41(2)：23-25. 英文引用格式： Wang Qianzhu，Qiu Congcong，Huang Deling. Study of massive MIMO key technologies for 5G[J].Application of Electronic Technique，2017，43(7)：24-27. 英文引用格式： Huang Yuhong，Wang Xiaoyun，Liu Guangyi. Overview of 5G mobile communication system[J].Application of Electronic Technique，2017，43(8)：3-7. 英文引用格式： Xu Fangmin，Qiu Chao，Zhao Chenglin. Study on service requirements driven 5G key technologies[J].Application of Electronic Technique，2016，42(7)：5-7. 英文引用格式： Zhu Xuetian，Xia Xu，Qi Fei. 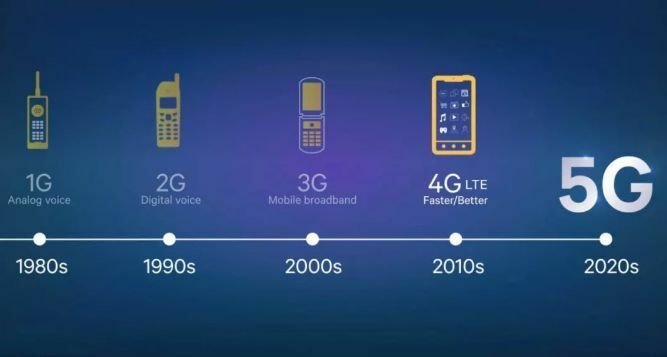 5G key technologies and business forecast[J]. Application of Electronic Technique，2018，44(9)：1-4，8. 英文引用格式： Xie Yongjun，Wang Zhengpeng，Miao Jungang，et al. Key technologies for 5G RF indoor testing[J]. Application of Electronic Technique，2018，44(7)：5-10. 英文引用格式： Li Kece，Li Jingchun，Yang Wenhan，et al. Analysis of interference from 5G system BSs to FSS earth station at 3.5 GHz band[J].Application of Electronic Technique，2017，43(8)：21-24. 英文引用格式： Song Chunxue,Wen Ping，Zhang Xuechen. FPGA implementation of the sparse code multiple access system based on 5G wireless communication[J].Application of Electronic Technique，2016，42(7)：8-12. 中文引用格式： 贾迪，李景春，杨文翰，等. 4 400～4 500 MHz频段5G系统对无线电高度表干扰分析[J].电子技术应用，2018，44(9)：5-8. 英文引用格式： Jia Di，Li Jingchun，Yang Wenhan，et al. Interference analysis of 5G system in 4 400～4 500 MHz frequency band to radio altimeter[J]. Application of Electronic Technique，2018，44(9)：5-8. 英文引用格式： Gao Cheng，Zhu Xuetian，Liu Chunhua. Design and implementation of beam failure recovery in 5G[J]. Application of Electronic Technique，2018，44(9)：9-11，16.